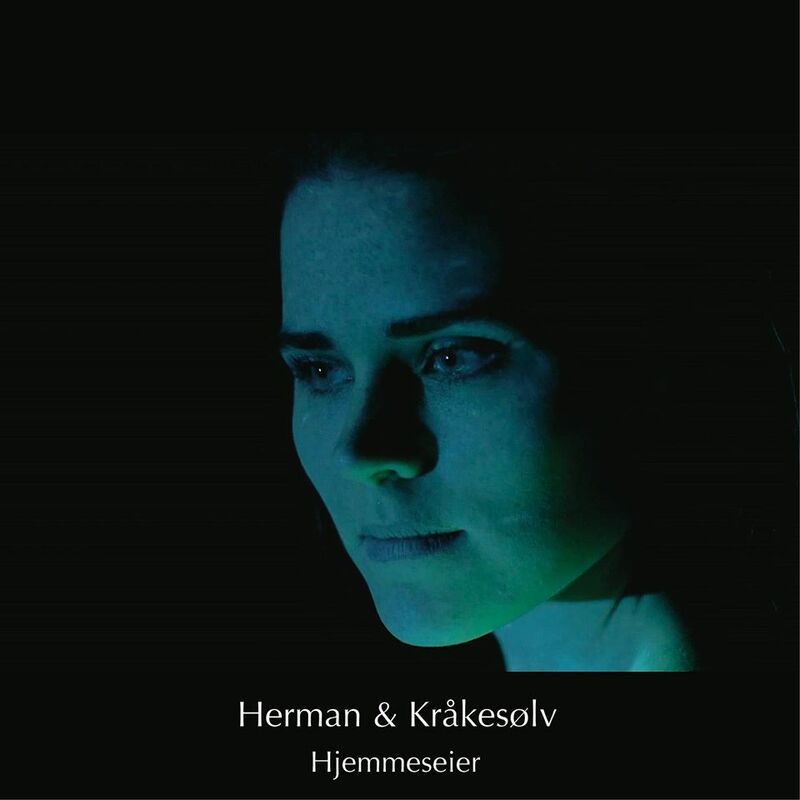 Herman & Kråkesølv – Hjemmeseier. This entry was posted in Uncategorized by manomusic84. Bookmark the permalink.